AMEN brother...... I can not add anything to the OP. I don't think the OP was targeting women, just an analysis of deceiving spirits and Jezebel is well known to be one. Wish I could give more than one star and flag!!! A very well written piece of work. I look forward to see more work like this. More information on discerning the jezebel spirit. 1. What is the origin or source of Zionism? 2. Are the Jewish people bad people? 3. What Are the tactics used by the Jezebel spirit? Answer: (Jezebel used intimidation, fear, influence and lies.) television and Mainstream Media does exactly that. Some information that I found very interesting. According to the biblical accounts, Jezebel incited her husband King Ahab to abandon the worship of Yahweh and encourage worship of the deities Baal and Asherah instead. Jezebel persecuted the prophets of Yahweh, and fabricated false evidence of blasphemy against an innocent landowner who refused to sell his property to King Ahab, causing the landowner to be put to death. For these transgressions against the God and people of Israel, Jezebel met a gruesome death - thrown out of a window by members of her own court retinue, and the flesh of her corpse eaten by stray dogs. Jezebel became associated with false prophets. In some interpretations, her dressing in finery and putting on makeup  led to the association of the use of cosmetics with "painted women" or prostitutes. 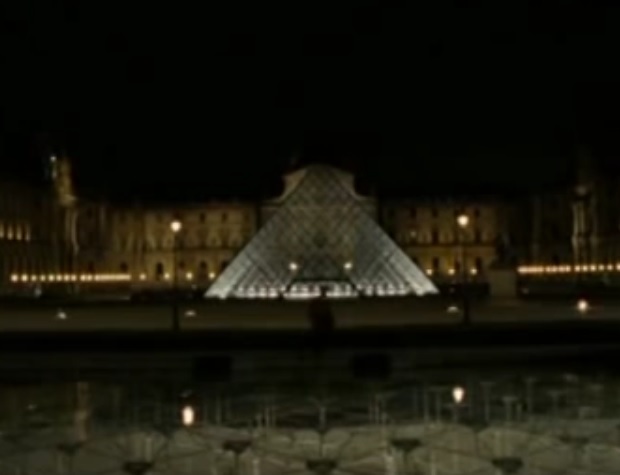 Another curious note, is from the movie Da-vinci code. 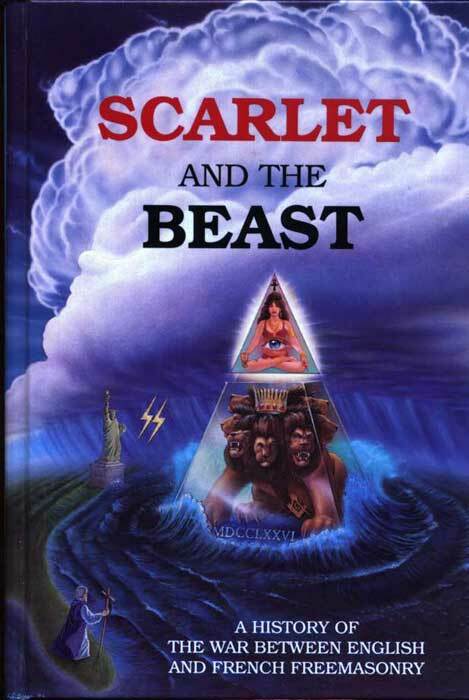 Notice how in that movie, especially at the end shows a crystal pyramid honoring if im not mistaken, Mary Magdalene? Here is a still image from that movie. Notice "Sacred Feminine" and the woman in red. Now this is very very curious, as this came to me today. I don't know why I did notthink of this movie before, but my memories are correct. 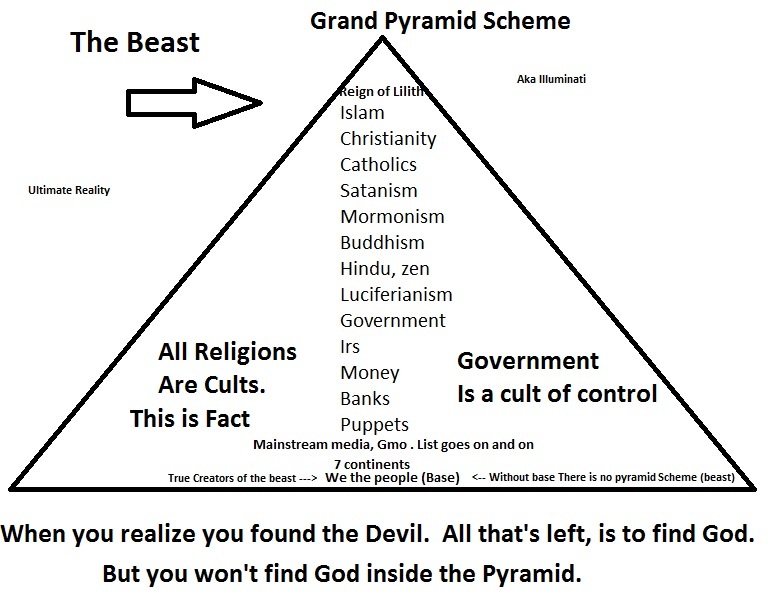 Pyramid + Jezebel = All seeing eye. Still Image from End Scene of Davinci code. That looks like an eye in the middle of that pyramid, yet the body of Mary Magdalene, according to the movie, was underneath this pyramid. What is the mainstream media, trying to tell the public with this? I have my answer, however, I suggest you discover it on your own. However, this "Map" should answer many questions. I will take a wild guess, that the spirit of Elijah, was within JFK. Not at all, I believe the true Divine Feminine is True strength. Based on love, trust, care, empathy, morality. 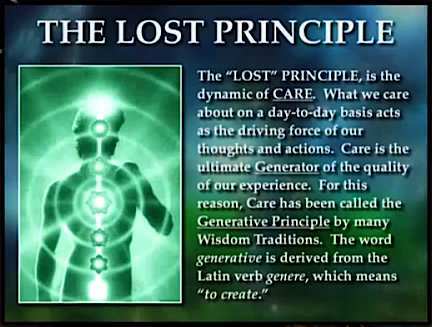 In a way trinity in the movie the matrix, represents this aspect of care. She did not seem manipulative, nor controlling. She supported neo, through love, care and faith. I don't think this makes women weak. I use this allegory as representation as to what I feel the real Holy Spirit is. Which brings me to the lost principle that represents this feminine aspect. However, contrary to the principle of Care, there is the Jezebel spirit, when you think about it carefully, in a sense, it is our ego. It exploits the ego's desires and wants, which then turns to greed, desire for control and power. However, what I wanted to point out, is that the great majority of people are basically influenced by this spirit. So how many people are influenced by the jezebel spirit? The results will frighten you. Needless to say, the following T.V commercial, gives a small hint. To those who are aware of chakras. Notice the "Demon" faces on the balloon right underneath what many would call "the root chakra". Correct me if I am wrong, but isn't the root chakra related to sexuality? Either way, the commercial above which aired on T.V speaks volumes. This book cover art work and the title I found interesting. the video says they will accept the false messiah thinking he is the true messiah. interestingly enough, the jews were expecting enlil, the ultimate tyrant, but got enki instead and turned against him. so i guess the event you're descriibing is the flip side of that. they're expecting enki but get enlil instead. Correct me if I am wrong, but isn't the root chakra related to sexuality? The seven spirits sparked my curiosity. I overheard somewhere while researching the topic in the op, for example, that when someone tries to get rid alcoholism and the "demon" causing this. That the spirit roams around trying to find a host, but then returns to the original host with seven more demons. I am not sure if these seven demons or spirits, have something related to do with what you mentioned. However, some time ago I read about seven demons and seven angels. But i am unsure how they are related. I did not research much on that topic. But I would like to know more on what you have to say on this, and if you have any other information related. What i would like this thread to become, is one filled with information and pieces of the puzzles added by people who still have more to add. The more evidences, resources and links the better. I honestly want to get to the full blunt of this mystery. I feel humanity really needs this to be exposed. I will definitely be linking this thread to my blog. To everyone else, I apologize for not answering much of your questions and comments. But I really wish to focus on the topic in the OP and get more resources from members in ATS to add more to this grand puzzle. Im asking for your help, to further expose this. I know this information seemss crazy, however when you really take a look, references are nearly everywhere. 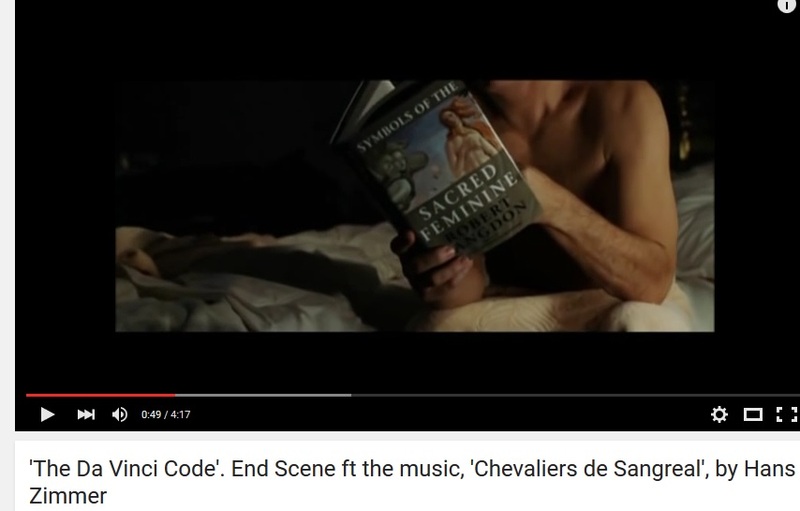 Through symbols,allegories, stories, music, but we just did not want to attach a "female" face to it. But in reality, this isn't against females at all. if anything the true feminine aspect which is to me, the greatest force on earth, is being suppressed. And that force is care and it has to do with REAL love. The enemy of the TRUE feminine aspect, is this spirit of Jezebel, which is all about dominion. Whether you wish to see this spiritually (Jezebel) or psychologically (Narcissism) , they both share the same characteristics of destruction of what love should really be about. I write this all down, simply because I CARE. I am a man, expressing a feminine expression, called care. Which is no different love. But careful, not to confuse love with lust. Difference: Jezebel(Narcissism) is all about lust. So please don't take this as an attack towards women. We see the true feminine aspect by observing nature. Notice how female animals care about their young to the point where they shield them with their own bodies. A selfless ACT which is anti-selfish. To those who think Care is not the greatest force. 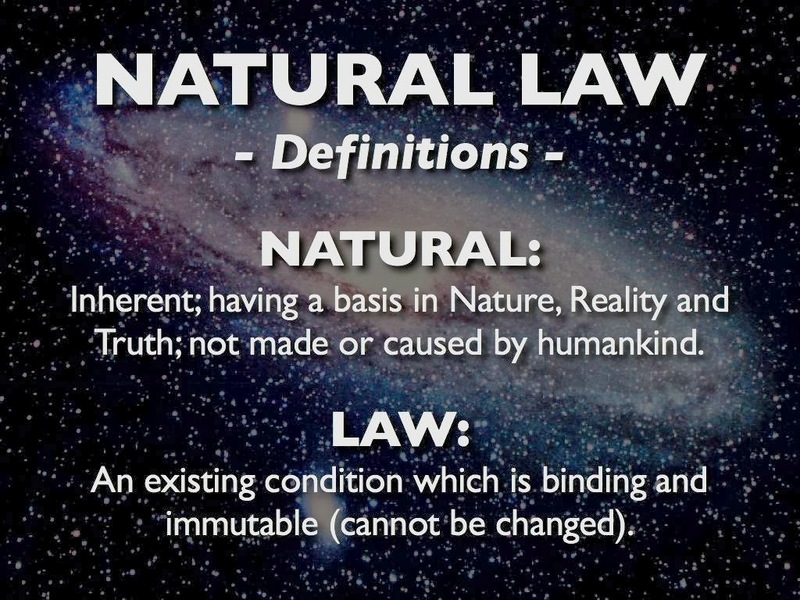 There is a lot nature can teach us, but this principle only proves, that Natural Law IS the Law of the Land. Now, Take a look at JezebAAL BUSH. One curious thing, I mentioned John F Kennedy on possibly carrying the spirit of Elijah. The very curious thing, is that jezebel killed many of Gods prophets according to the scriptures. In other words marked them up for assassination. I read somewhere , and this is only theory, about Bush, being involved in JFK's assassination. I remember seeing a video, where BUSH gave a grin while talking about JFK during a speech. The recognize that grin, my ex gave me that grind when she did her immoral acts. Almost in a mocking way. These people who carry this spirit, have a very similar wicked grin that mocks. Now, passing forward to the present, currently there are scandals surrounding Hilary Clinton. I mentioned Hilary being an example of this Jezebel spirit. Notice that some of Hilary's scandals, have to do with assassinating people. Im giving you an idea, a clue, that they share something in common. One more thing, I also mentioned ties between Jezebel and feminism. Isn't Obama A feminist? 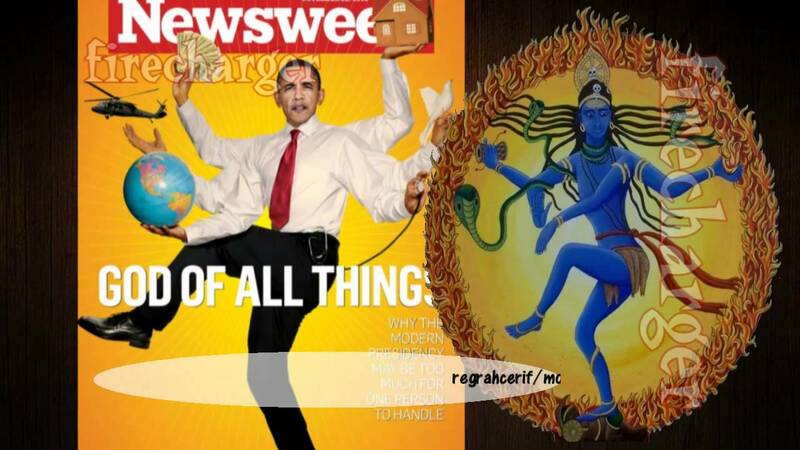 I find this Magazine cover, extremely curious. 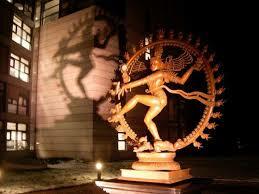 Which is ironically similar to the Statue in front of the CERN office. I am pretty sure, you will find more connections with all of this. What you all do with this information is up to you. However, keep one thing in mind. If I just exposed a truth to all of you with this information. And if it is true, that the jezebels do no like to be exposed. Then i probably sealed my fate here haha. But you know what? I recognize, that i rather die with the truth, than to live a lie. All I am asking, is to consider the topic and look into it. To all those who have reason, and simply want a new perspective. But please DO NOT, believe me. Above all do not believe me. I encourage you to search it all for yourselves. Take all of this as a grain of salt, and try and find connections to this. By exposing the "eye" you can look through it in a metaphoric way, and see its real agenda. I also feel the need to say something. "In your darkest hours, and all hope seems lost, and you have no answer left, try calling Yah shu ah." I have more to add, but it involves cern aswell. however it would derail the thread, but rest assured, CERN is very much connected to the endgame. Who are the good spirits and the bad spirits. Can someone make a list? Any other names they go by would be appreciated. You will know them, by the fruit of their deeds. I would not trust names or lists to be honest. I would stick with Discernment and common sense instead.